It feels like Christmas is barely over and already Easter is nearly upon us, where does the time go? We’re trading tinsel for bunny garlands and tree decorations for Easter eggs. 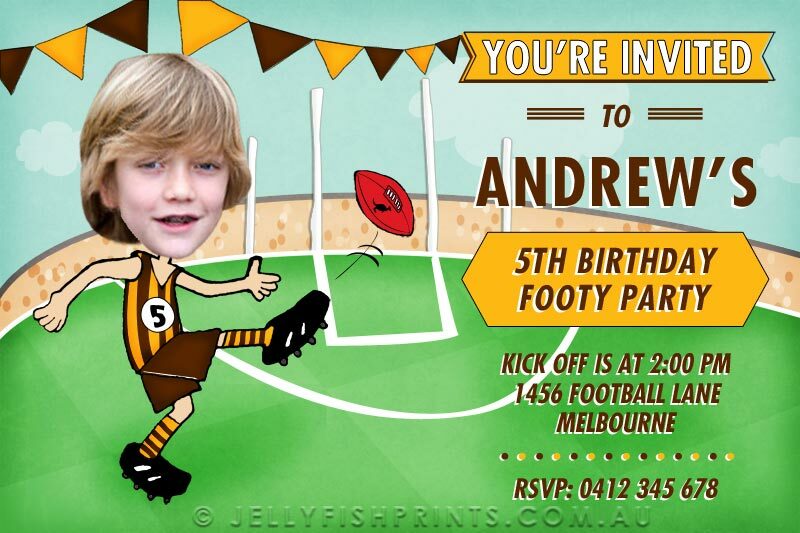 So here’s an Easter Party Invitation for my most favouritist of all the holidays. Easter at our house is the one and only time of the year that eating chocolate for breakfast is not only permitted but encouraged. Scratch that… Eating chocolate on Christmas morning is also allowed as well but you do so at the risk of ruining Xmas Day lunch. But Easter morning… ah Easter morning, My one day (or is that one of many days?) to overindulge guilt free and since I am never certain what day we’re supposed to eat our Easter eggs, I make sure to cover all my bases by starting Good Friday morning and finishing Easter Monday. Naughty I know but i find i can’t help myself. 1. So first up, find an egg shape template online that you can print. 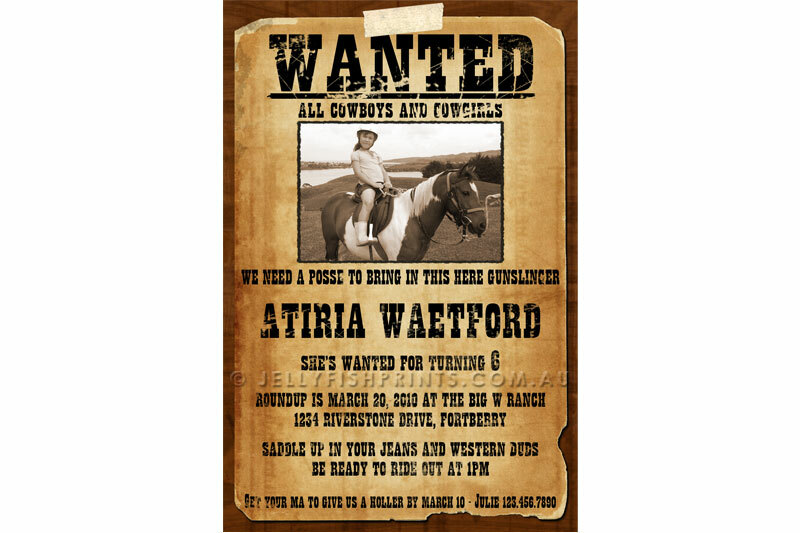 I used my handy oval Ikea cheese grater that made the perfect size invite for me. 2. 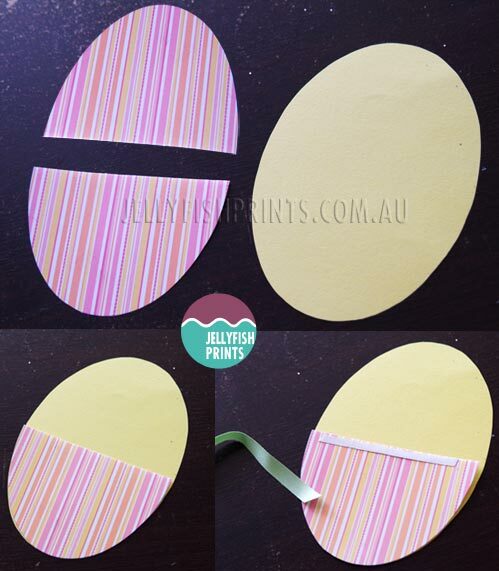 Trace your egg onto the patterned and plain yellow cardstock. We’ll use the plain card for the base and the patterned card for the cover. With a pair of scissors or craft knife, cut out your eggs. 3. 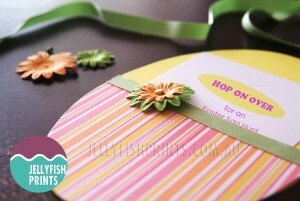 Take the patterned card and cut it in half horizontally. Set the top half aside. Take the bottom half, flip it over so the patterned side is facing down and run a thin line of glue or double sided tape along the bottom curve as close to the edge as possible. 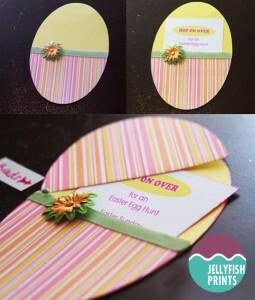 Line it up carefully with the plain yellow cardstock and stick em together to form a pocket. 4. Run a piece of double sided tape along the top of the patterned card for the ribbon. 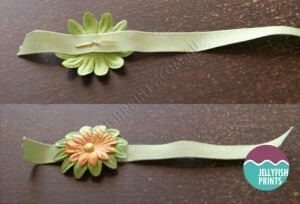 5.To make your ribbbon embellishment you need a length of ribbon a couple of paper flowers and a brad for the center. Use the brad to secure the Paper flowers to the ribbon. 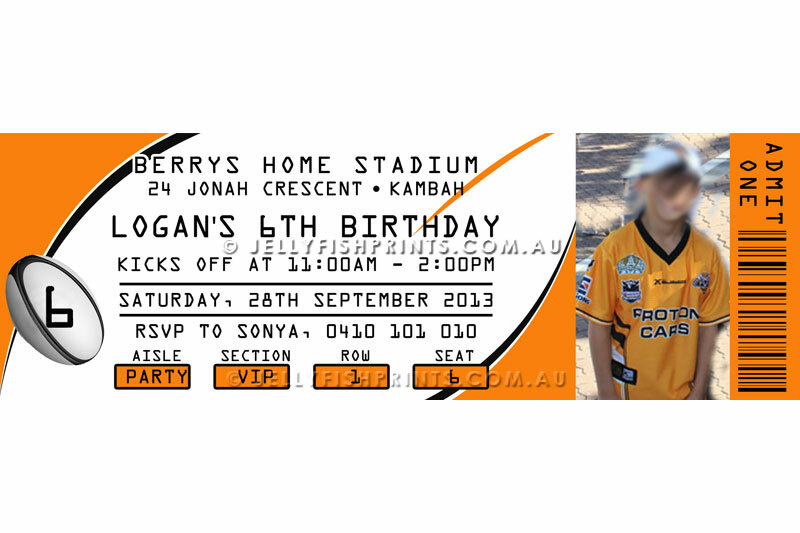 Adhere the ribbon to the front of the card. 6. 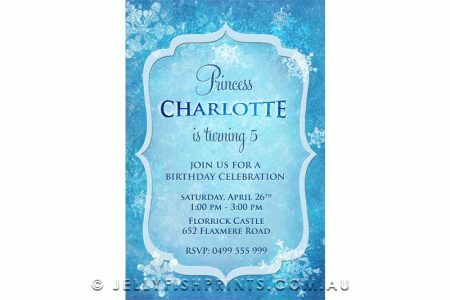 Print your party invitation details on to white card small enough to fit inside the pocket of the base card. 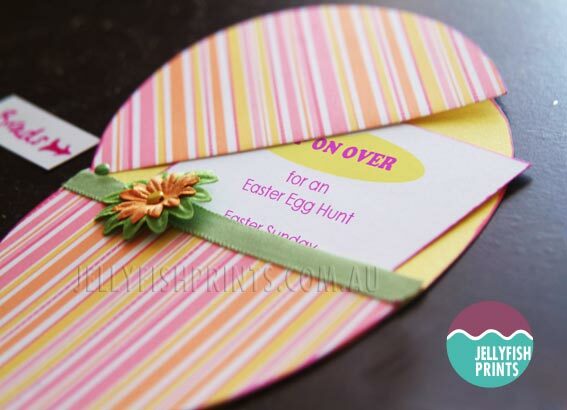 Pop the invitation card into the pocket, close it up and it’s ready to send it off to your guests.